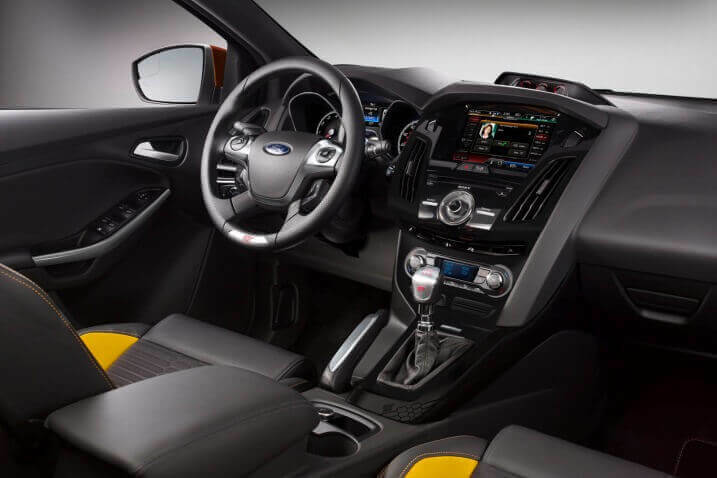 Compact cars have evolved greatly since the grim old days of "econoboxes," and the 2014 Ford Focus is as good a case study as any. 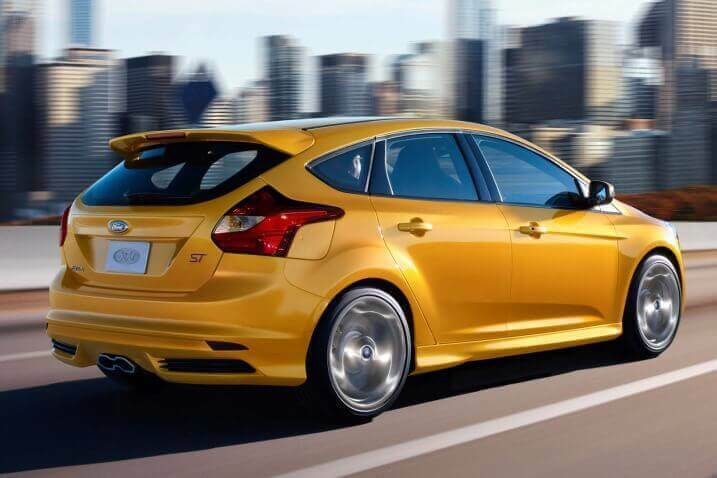 It's attractive, fun to drive, well-equipped, and affordable--and it's eliminated pretty much all of the grim and noisy downsides of smaller and more fuel-efficient vehicles. 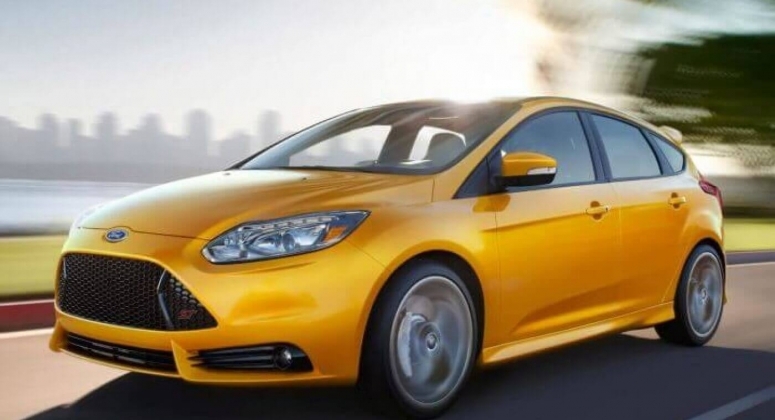 We even named the current Focus our 2012 Best Car To Buy in its first year on the market.The Focus ST, its hot-rod sibling, is not only a blast behind the wheel but competes surprisingly well with European hot hatches and is one of the high-performance bargains in the market.